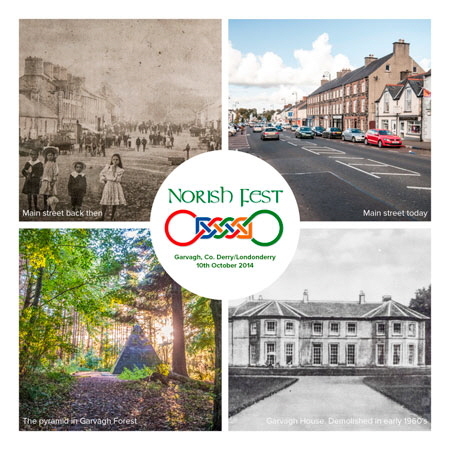 Norish Fest Daily is published on a daily bases and presents Norwegian and Irish news about culture and business - and often a bit more. The news are mostly based on postings throughout social media and website RRS feeds. Go to Norish Fest Daily website! Dublin Community Television covered parts of the Norish Fest in May 2013. CityWide- Norish Fest from DCTV on Vimeo. 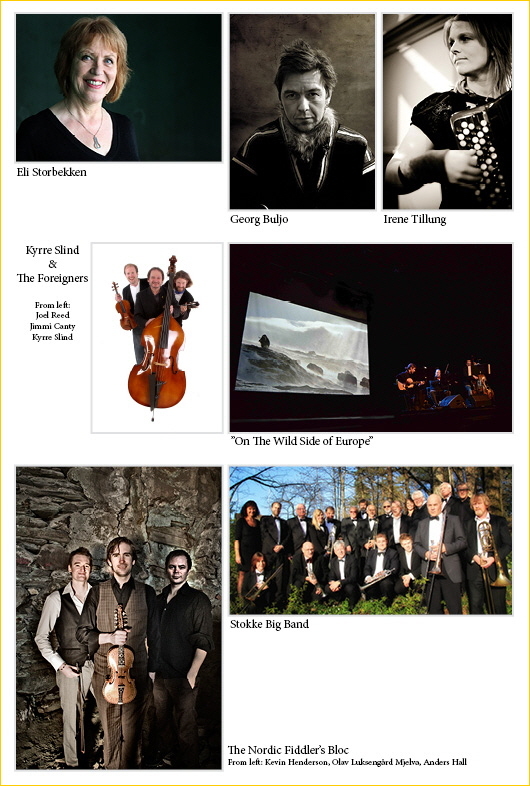 The links between Norway and Ireland are being celebrated through Norish Fest; a three day event showcasing Norwegian music and culture which highlights the many similarities shared with both our countries! St. Stephens Green, the Workman's Club and Smock Alley are just some of the venues where you can catch what's going on! CityWide - Norish Fest Performances from DCTV on Vimeo. 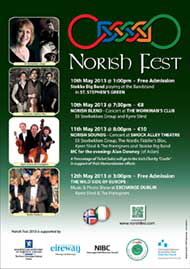 Swing dance to the sounds of Stokke Big Band, while taking 'A Walk on the Wild Side of Europe', as you discover the links between Norway and Ireland, at this years Norish Fest! Project Manager Thorbjørn Liell interviewed about this year’s Norish Fest in Dublin. Broadcasted 9th and 10th May 2013. The Norwegian Ambassador Roald Næss in St Stephen’s Green during the Stokke Big Concert Friday 10th May 2013. Kyrre Slind at Exchange Dublin after the concert Sunday 12th May 2013. Cradle is a Non-Governmental Organisation working with children and community development projects in Bosnia and Herzegovina, Albania, Thailand, Moldova, Haiti and Cambodia. It is a registered charity, charity number CHY 10807 (Ireland). © 2014 Norish Fest. All rights reserved. Site version 2014.1.